Group prices apply to confirmed bookings only and when paid for together. You must book your visit at least a week in advance (during school holidays, booking a month in advance is strongly recommended). 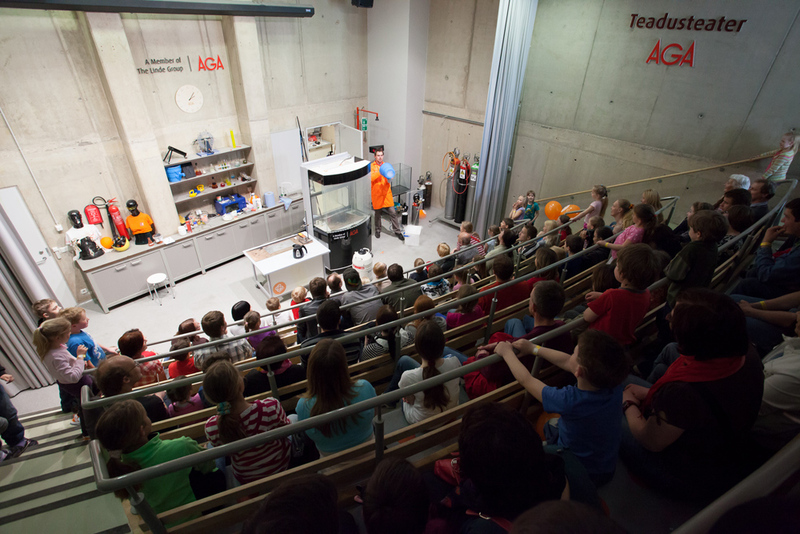 Discount for school groups: admission is free for one teacher for every 10 students. NB! The second discount applies to school groups only. The maximum number of parents per school group is 5. In case there are more than 5 parents in a school group, this group will be considered a tourist group and a tourist group discount will apply. Be sure to read the comprehensive rules for groups as well!